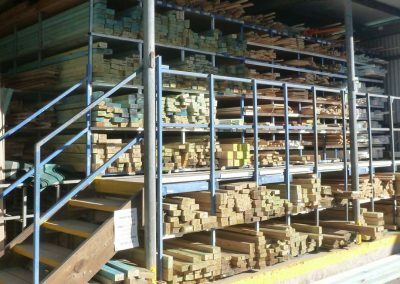 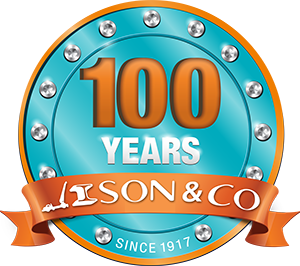 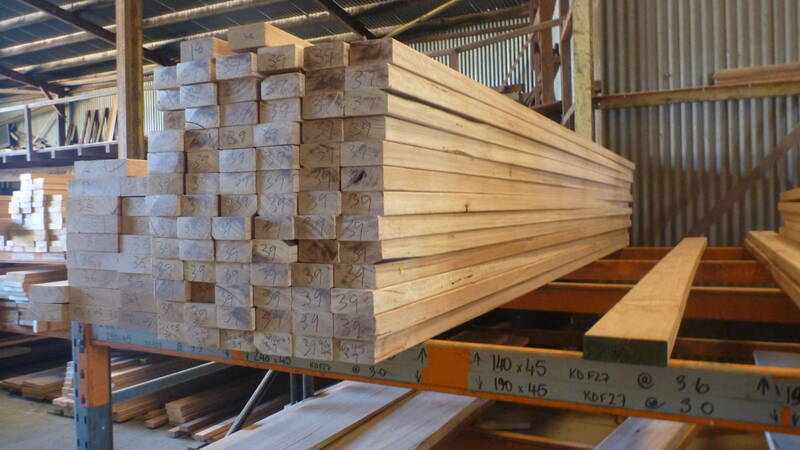 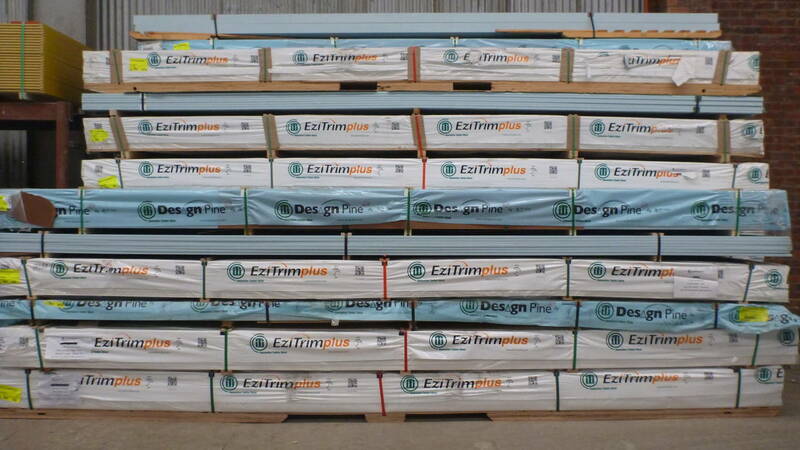 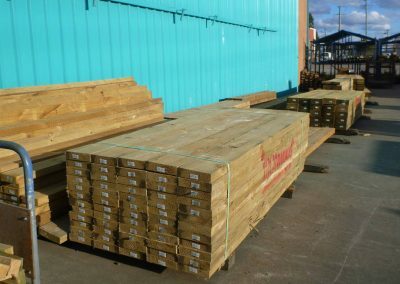 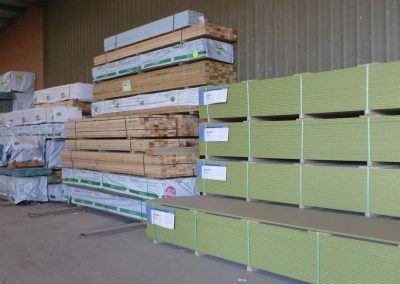 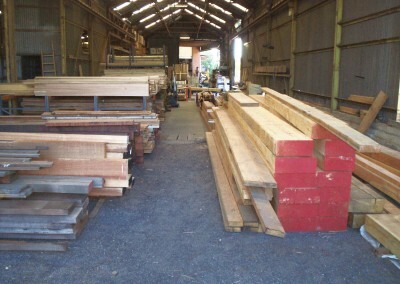 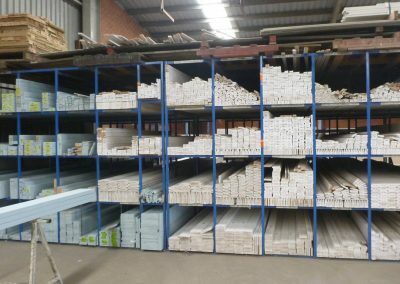 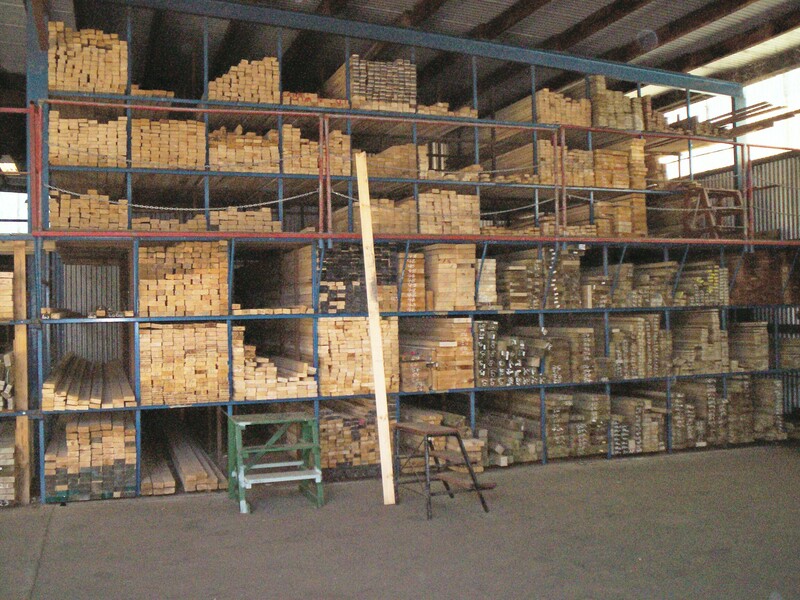 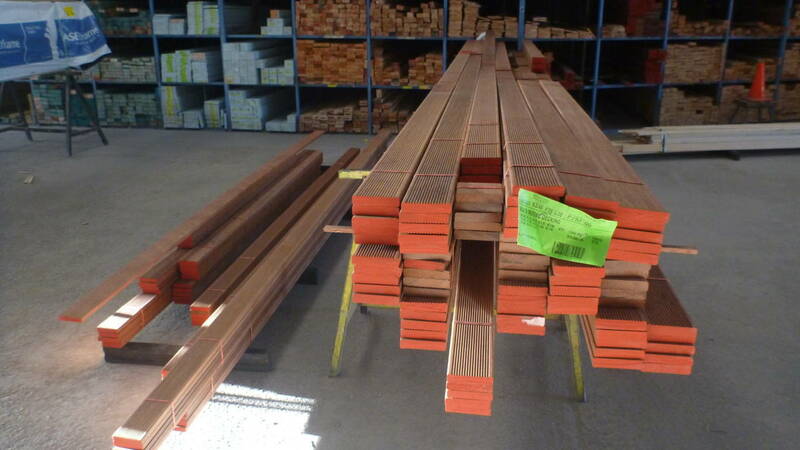 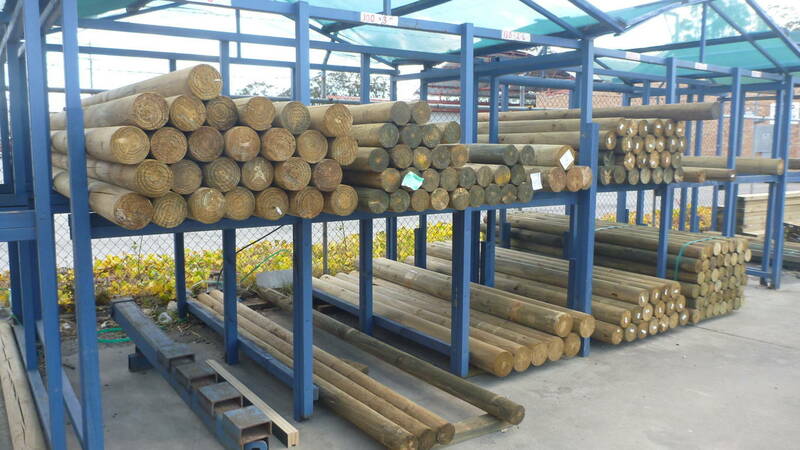 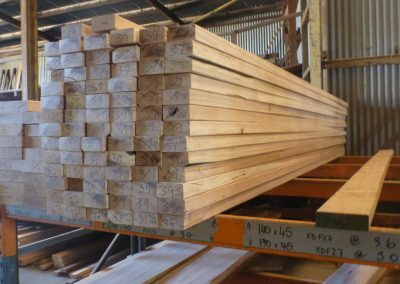 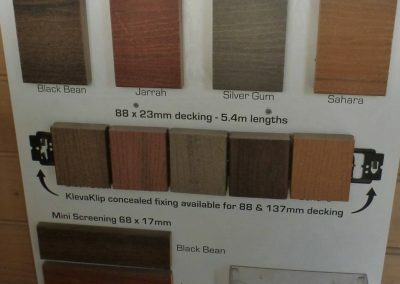 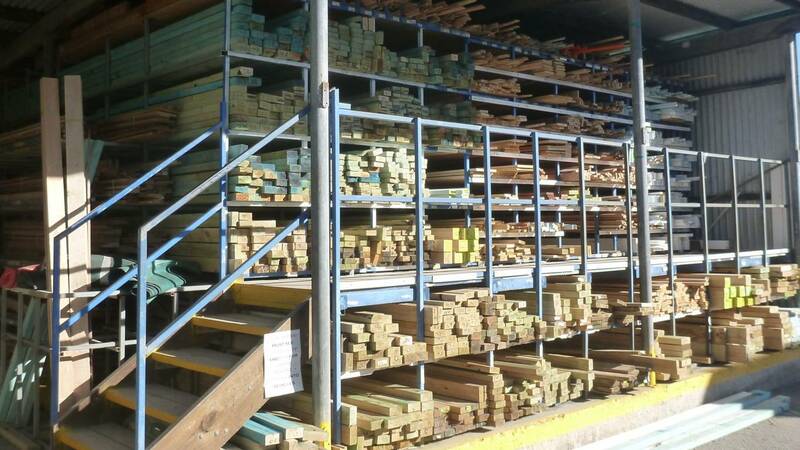 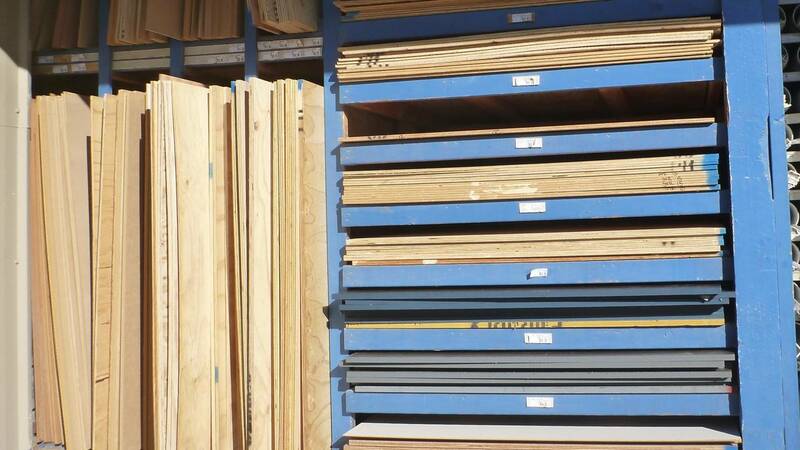 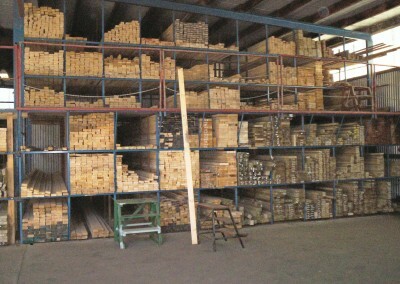 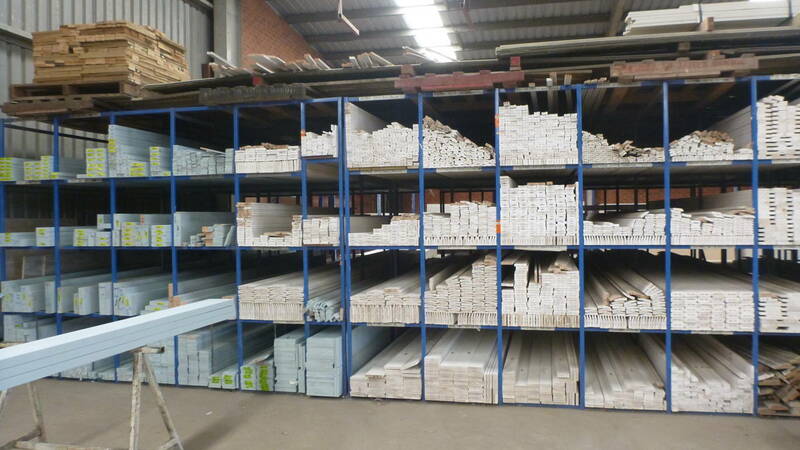 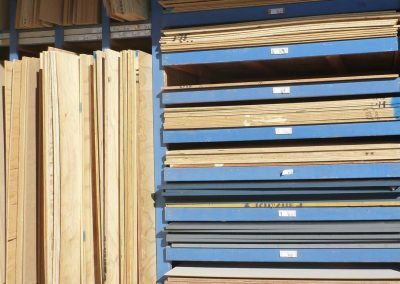 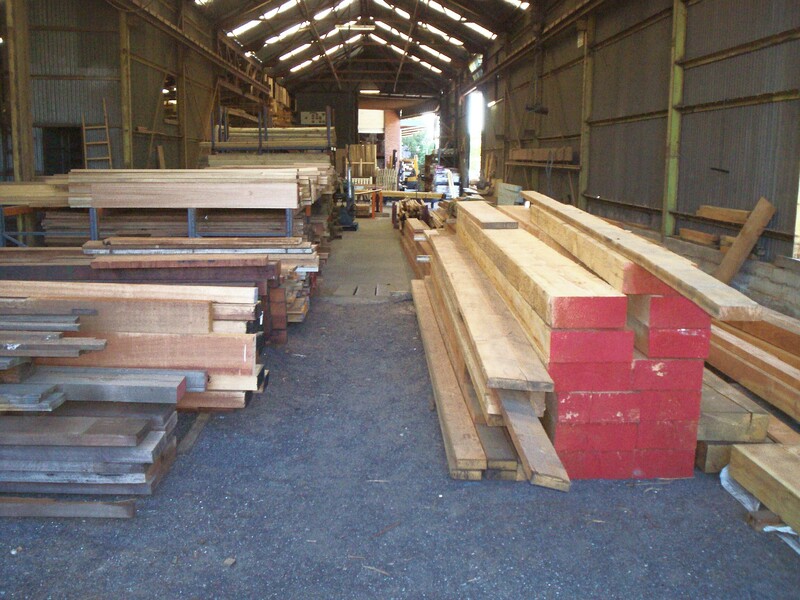 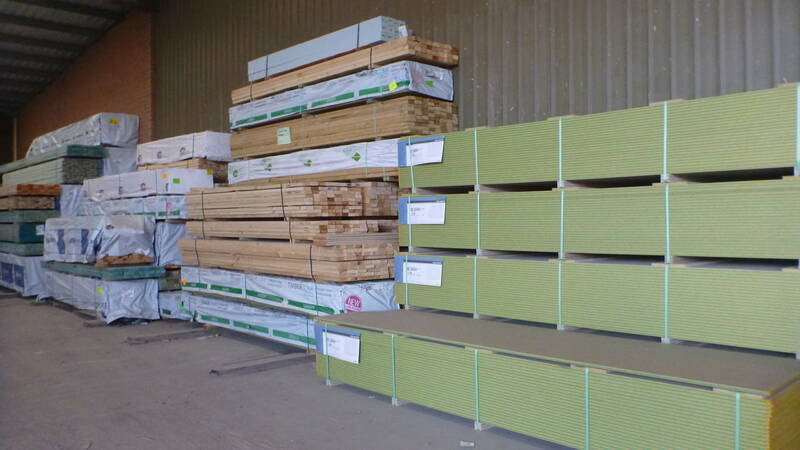 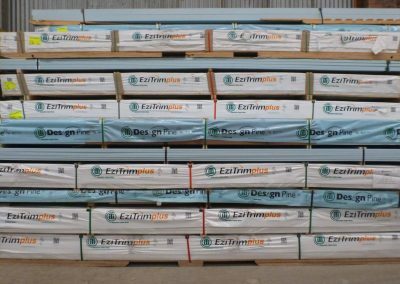 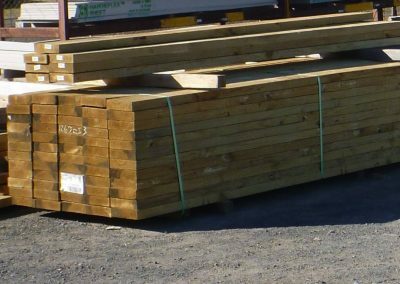 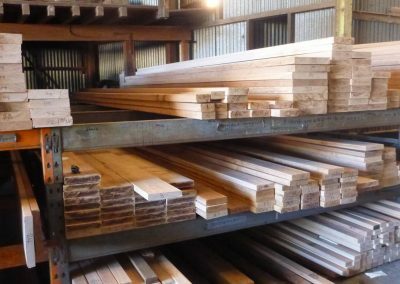 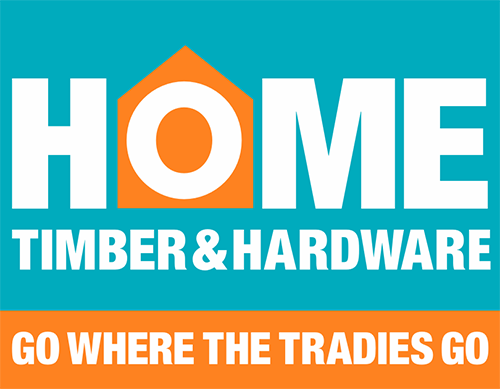 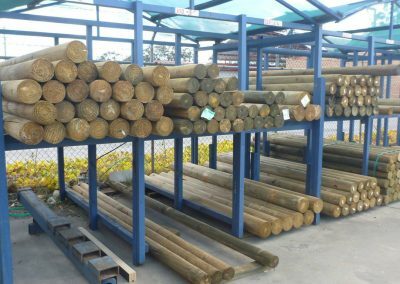 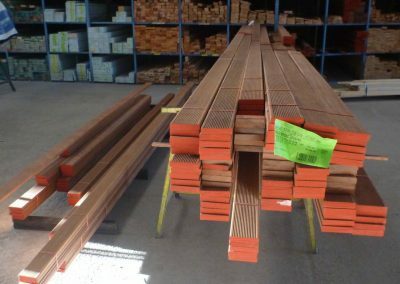 Timber is milled onsite at our Nowra and Huskisson stores. 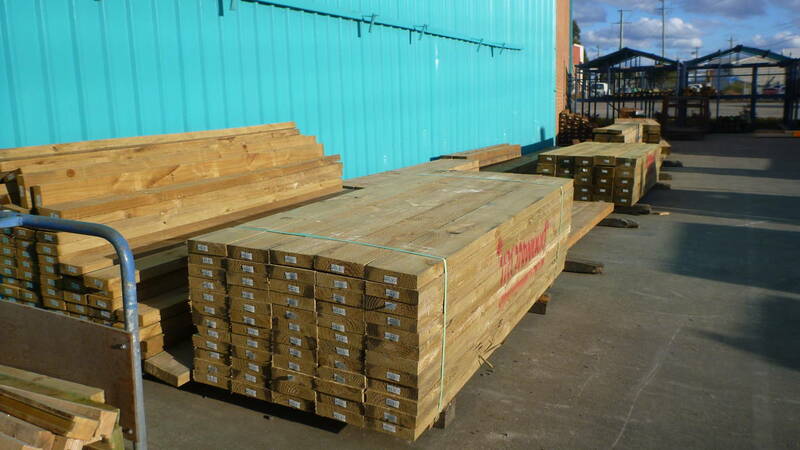 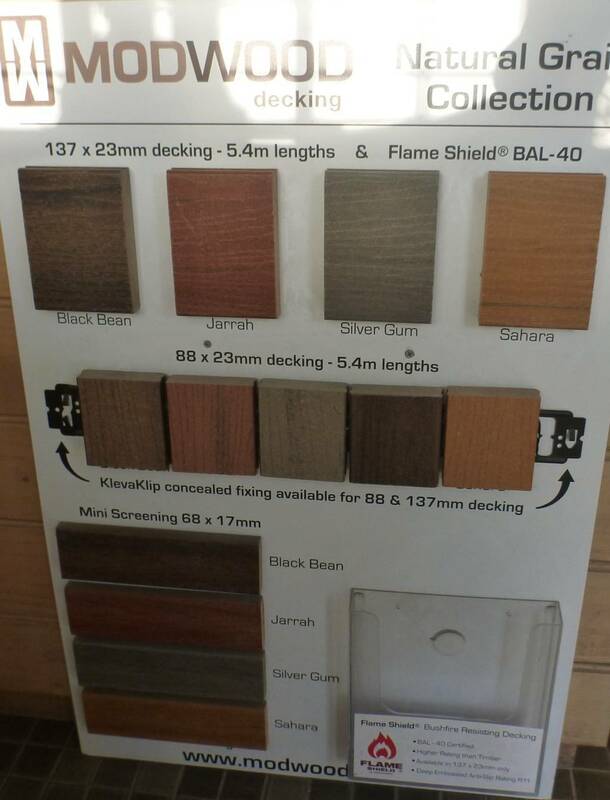 Ironwood Outdoor Treated pine is the best material to use for outdoor projects being decks or pergolas. 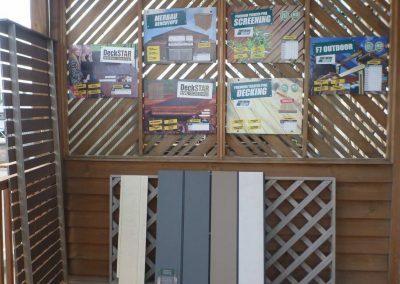 It has been treated to resist termite attack and fungal decay. 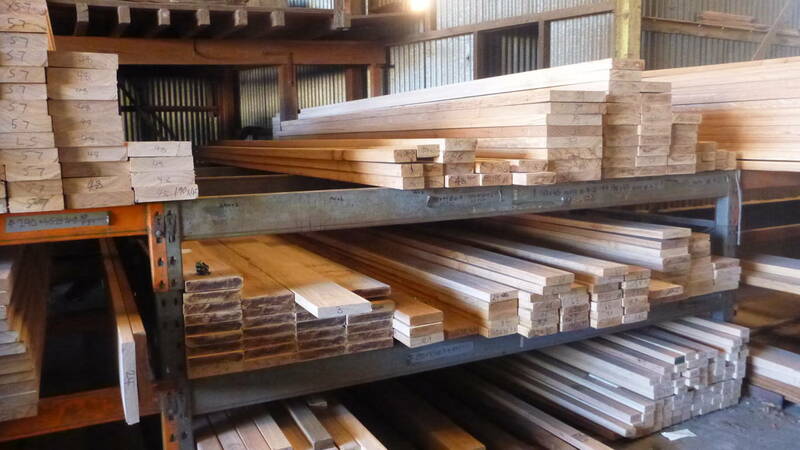 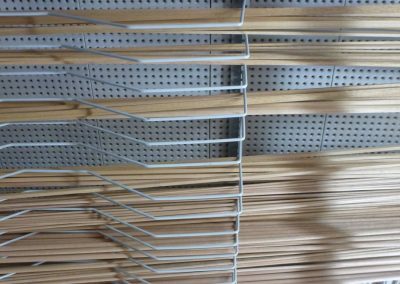 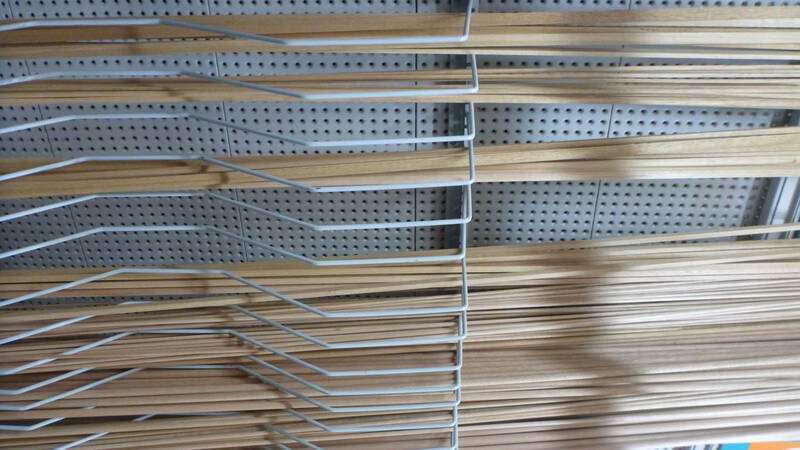 Our Porta Mouldings are made from Tasmanian Oak and come in a variety of profiles.